We hope you are liking our new website. It’s been a long time coming, and we’re happy to be able to bring you a more modern New Talavan web presence. Many thanks to all the devotees helping make this possible behind the scenes. And we’re interested in your feedback. Please reach out to us and let us know what you think. What do you like about the new design, and what do you think we can improve? Your thoughts and concerns are important to us. We’re putting this out there for you, after all. 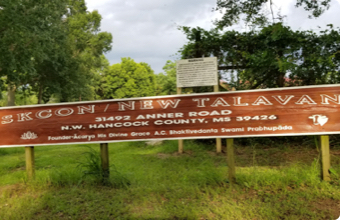 Email us your feedback at outreach@newtalavana.org.